Daddy came home today! He gets mobbed when he comes through the door with, “Where’s my present!! 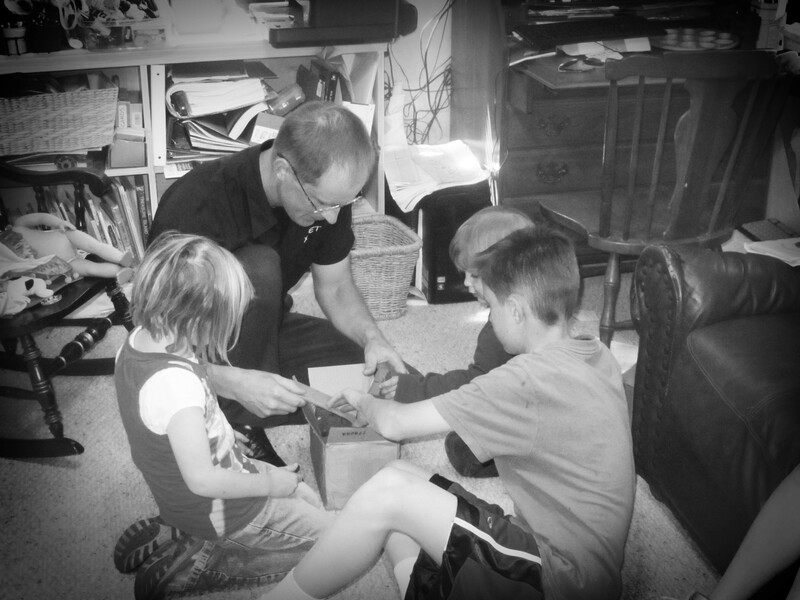 !” This time there was a package waiting for The Daddi–something for our business. 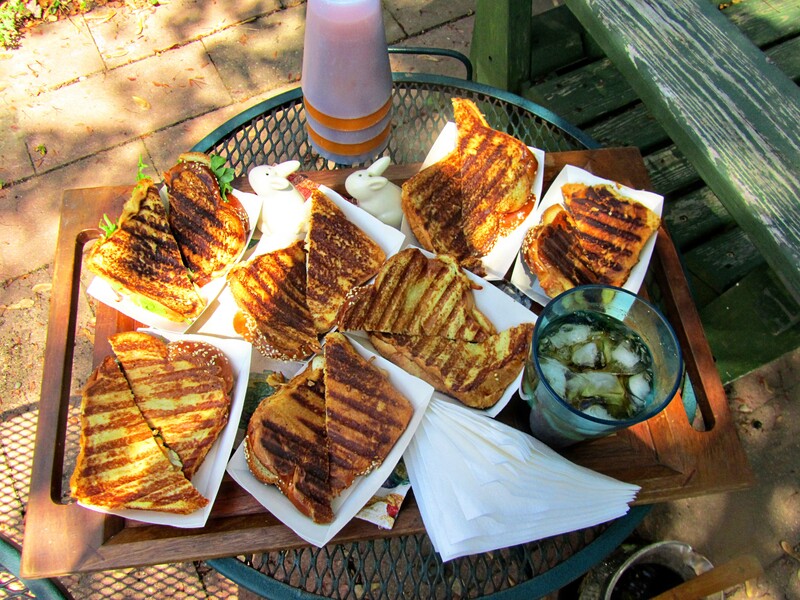 Lunch is going to be an outdoor affair of CHICKEN APRICOT PANINI (pg. 56). Let’s start with the spread. Pioneer Woman may not like Miracle Whip, but I don’t mind it. In fact, I like the tang of it. For some recipes (potato salad) I only use Helman’s Mayonnaise, but the rest of the time I alternate. 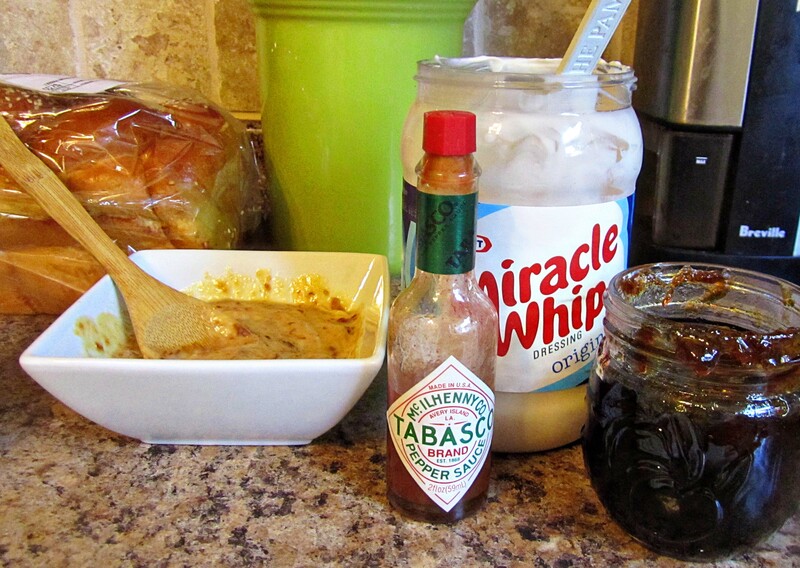 I do LOVE a turkey sandwich with Miracle Whip. 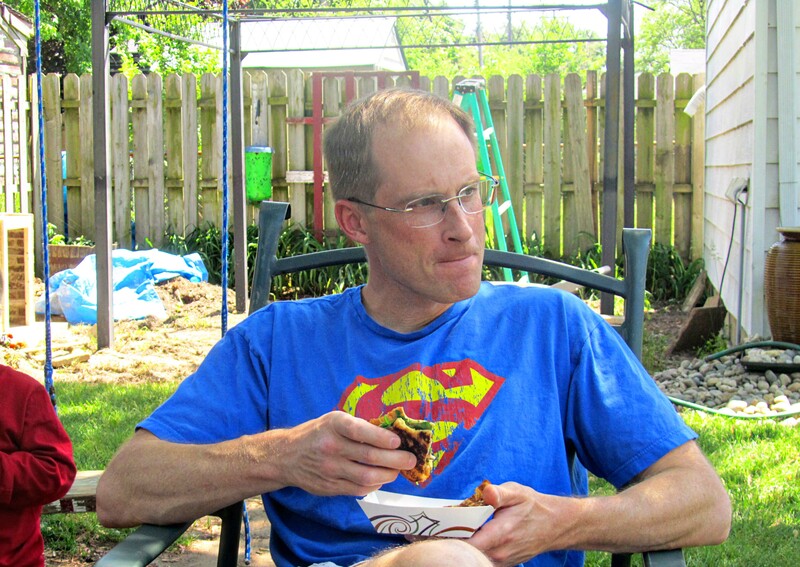 I used my own peach preserves and added my favorite hot sauce McIlhenny’s (a.k.a. Tabasco.) Once this was made, I grabbed some scissors to cut some sage from my garden. 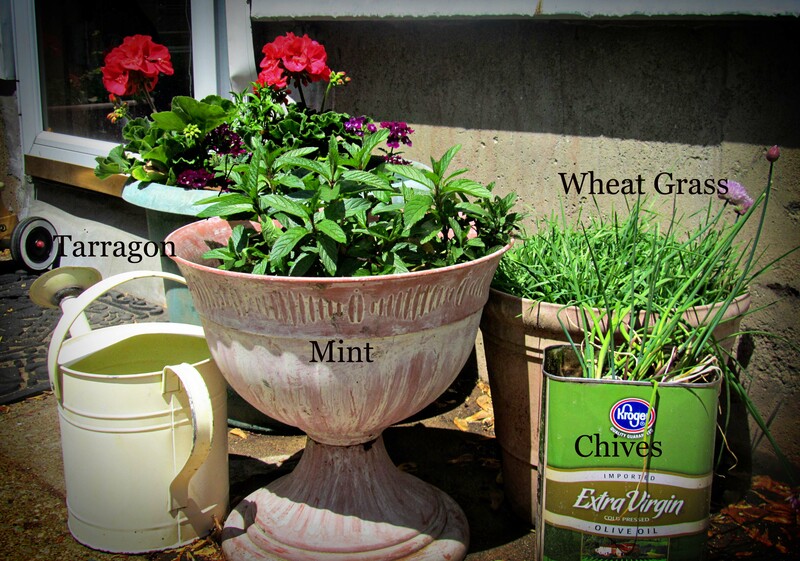 I have some herbs and flowers right by my backdoor. This is my first year to grow tarragon and wheat grass. I use the wheat grass in smoothies and the kids still don’t know it. I have chives in several gardens and they are perennial (they come back every year.) I also grow mint (very invasive) right next to the trash cans to help with any odor issues. But the sage, I can’t grow by my back door–it is too large. I grow sage on my berm. Now this berm is very special to me as all of that dirt was hauled by Yours Truly in the back of my mini-van. I took out the back seat and layered the tarps and old shower curtains. Then I went to our Township Recycle Center and started shoveling in free composted dirt. Our township collects all the compostables on Trash Day. They compost it, then residents get 3 cubic yards of excellent compost free each year. They also sell the compost to local nurseries to help with the cost of recycling. I think it is a great idea. This is my sage bush. Sage survives without much water, and remains a silvery green long into the fall. I cut back my sage every spring as it can get our of control. I use it as a decorative plant and culinary uses. 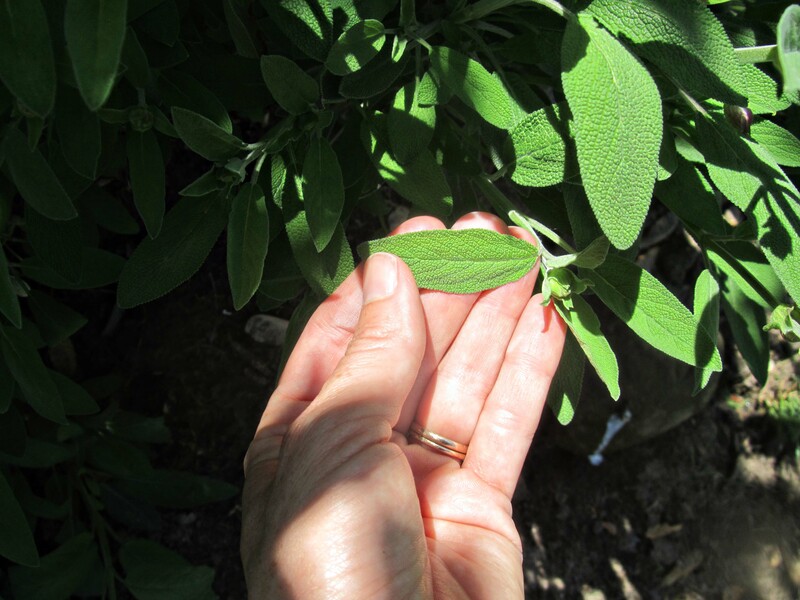 My sage bush has leaves that I can use in my Thanksgiving stuffing. I might be able to use the leaves even later, but by then we start getting snow and I start hibernating indoors. 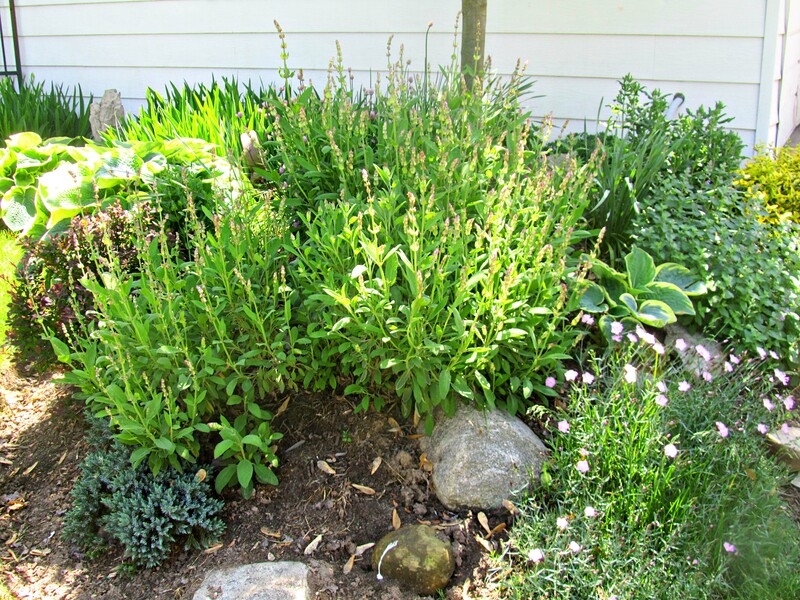 Common Sage has a purple bloom at the beginning of summer–just after irises and creeping phlox. 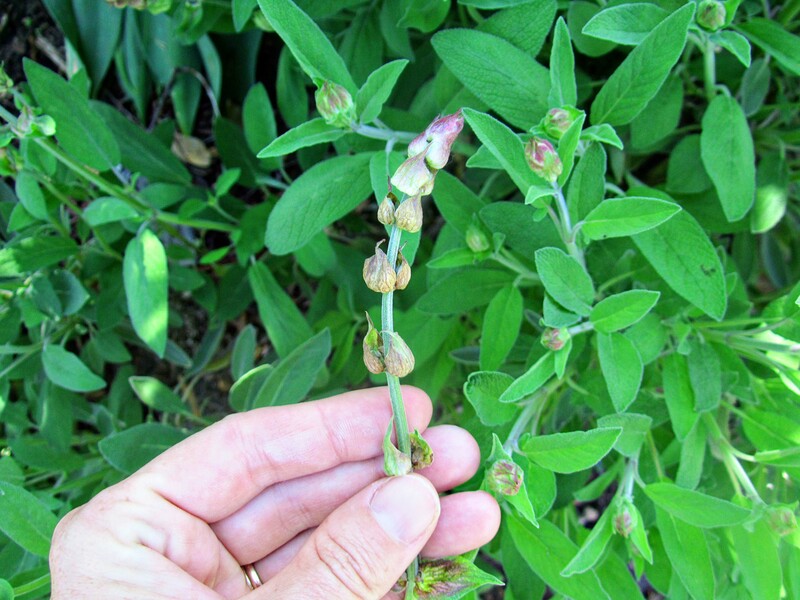 As I write this it is June 11, and my sage is in bloom. This is Russian Sage. I purchased this at a local nursery as a decorative plant. The other sage plant I started from seeds as I have not found it at any local nursery. Russian Sage blooms later. 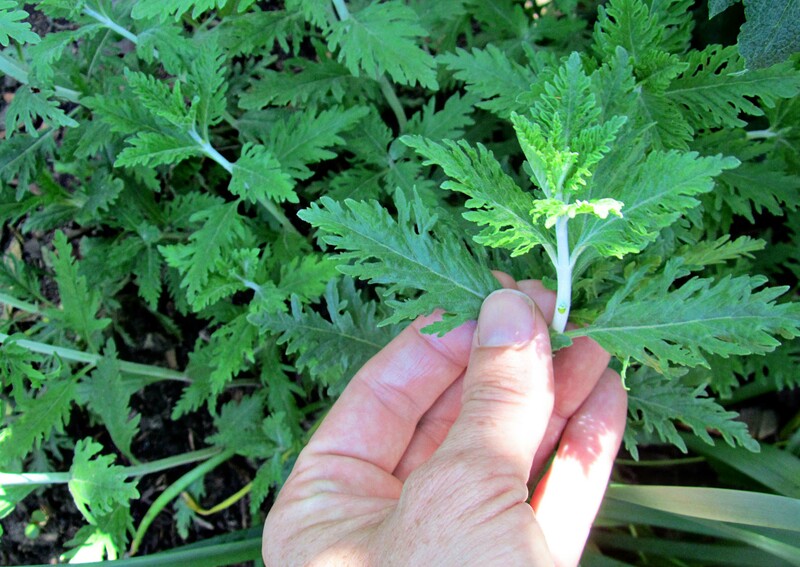 I have not used the leaves of Russian Sage for cooking like I have the regular sage, but they certainly smell alike. 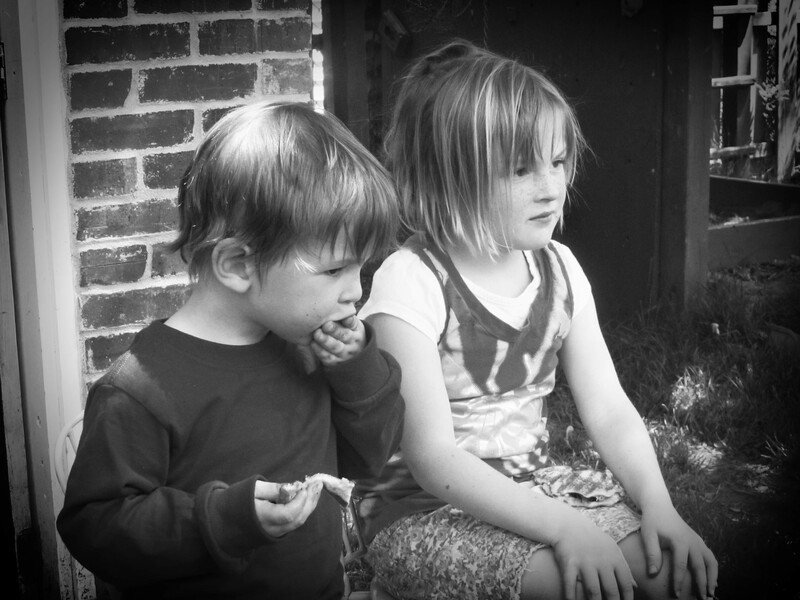 (I didn’t read anywhere that you can eat the leaves–smoke them, but not eat them.) Russian sage also has a silvery leaf and a purple flower. 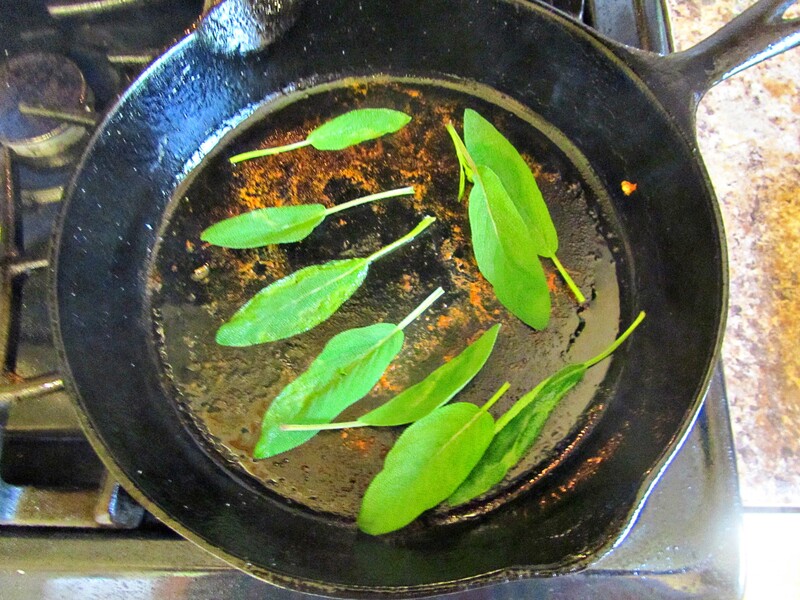 I add the sage leaves to the hot oil like the recipe recommends. Heat often brings out the scent and taste of herbs, and I can smell the smokey scent of sage. While outside, I also cut some mint. 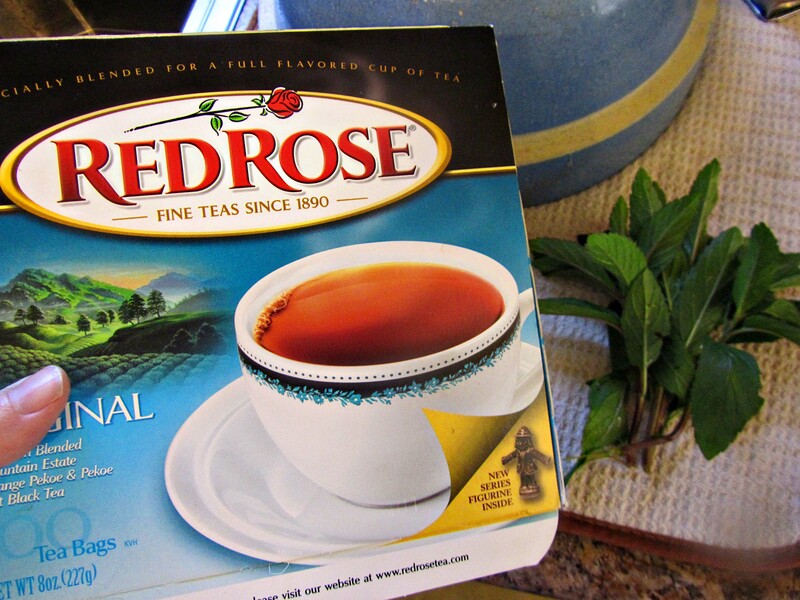 Mint reminds me of home–the farm in Illinois as everyone I knew drank iced tea all summer. And many of my Great Aunts added mint to their iced tea. 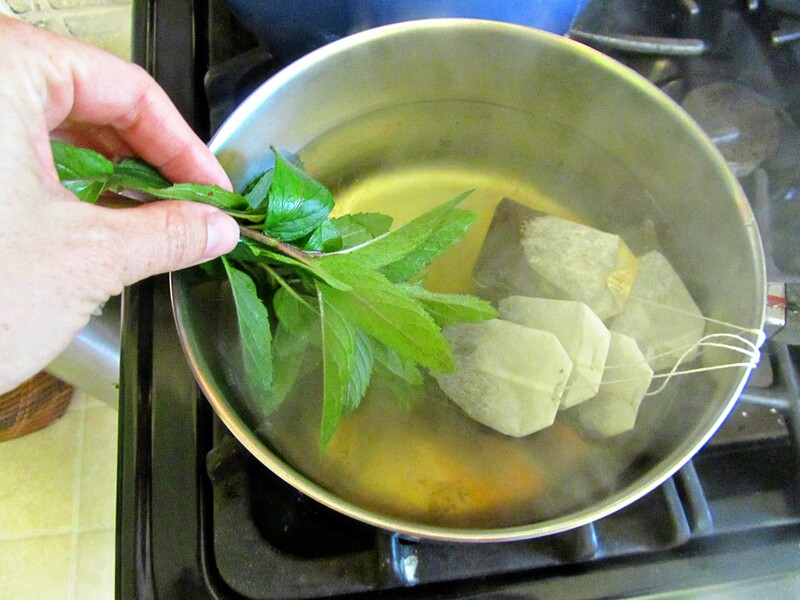 I make a tea concentrate with several bags of tea and mint. I use Red Rose. I prefer it over Lipton due to its color–which has a rosy tinge rather than the brown of Lipton. I originally started buying this tea as someone told me that it was previously Hayhoe Tea Company. My aunt married a Hayhoe, so I was interested in learning more about their tea company. (I knew it had been bought out long ago.) I found an article that informed me that Hayhoe Tea Company eventually ended up being ing in the Nestle Portfolio. I also discovered many teapots with the “Hayhoe (Flowerdale) Tea Company name inscribed on the lid on Ebay. My kiddos like this tea as every box contains a little porcelain figurine (1 inch tall) that they love to collect. 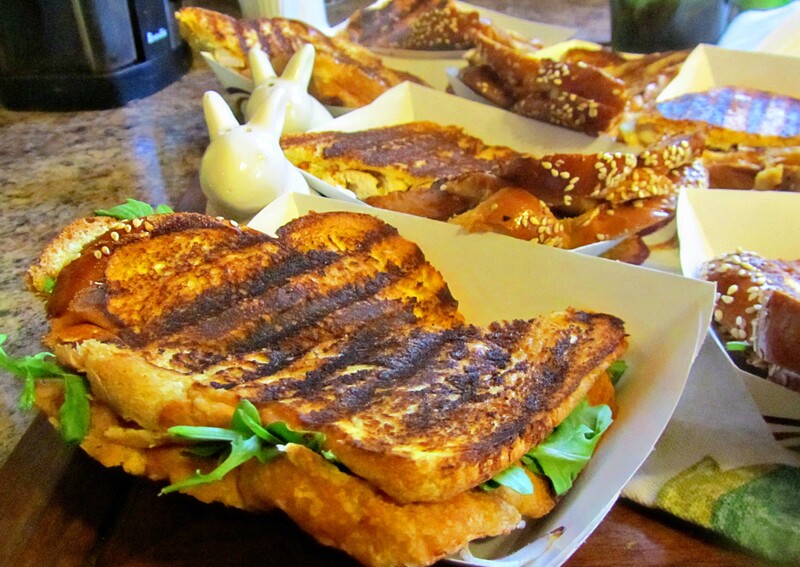 Time to assemble the panini. 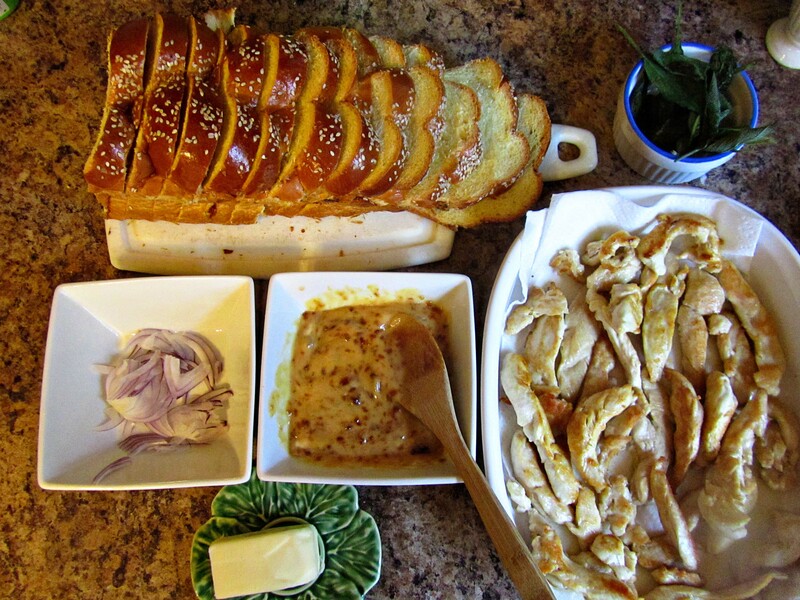 Spread the bread with your tangy mayo and add onions, sage leaves, and chicken. Paper boats from GFS (Gordon Food Service) make clean-up super easy. Lunch was a relaxed affair. Tummies were filled. Clean-up was easy. My sister called me on Skype that after noon. I enjoy using Skype as it is “hands-free”. I can also wander in and out of the room if I need to. “Aunt Faithful” has a new pet bird. He is a cockatoo and a bit moody. The kids loved seeing the bird and chatting while I started supper. I was ready. Dinner was going to be a Family Together Affair. 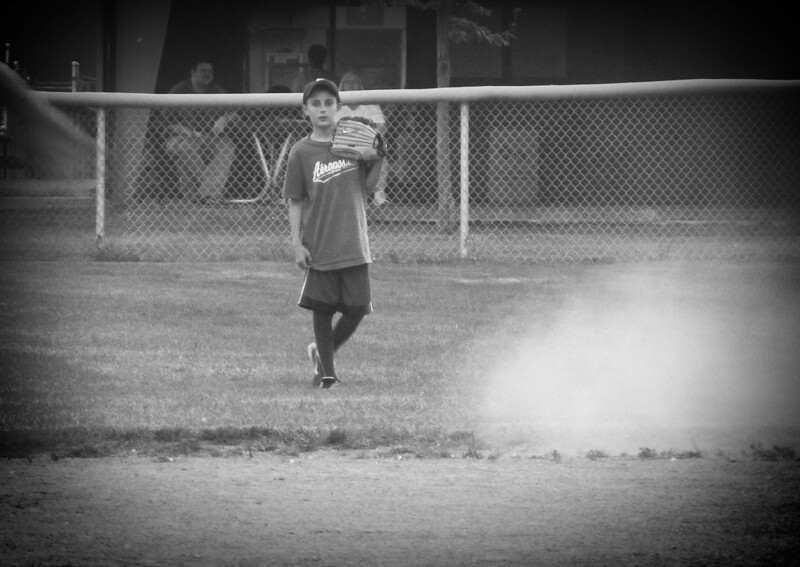 We had no baseball game, just practice. Hello life here at My Whit’s End. Following the last steps in Ree Drummond’s recipe wasn’t going to happen. I went ahead and cooked the noodles as I knew everyone would be STARVING at 9:00 when we finally would get home for supper. I dumped things in casserole dishes and yelled at the girls to set the table. 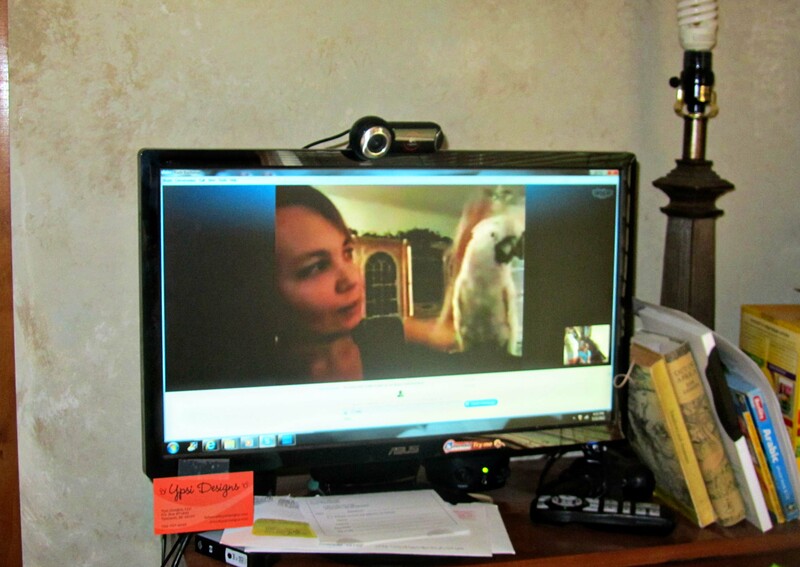 Then I said “good-bye” to my sister on Skype. 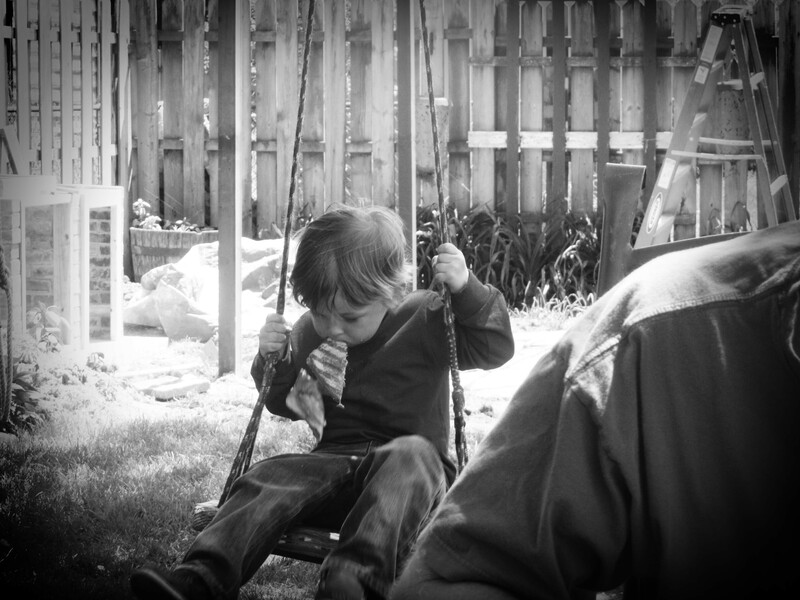 The Hunni helped clean up the yard of all the bikes and trikes and balls, then we were off to the game. In order to make the game a little more even, the coaches pitched for the All-Star team. Even The Hunni threw in a few pitches right at the last when the coaches were tired. There was a fun atmosphere to the whole game. Something different had happened that night and everyone was enjoying it. The coaches had fun as they were “playing” instead of coaching. The Juniors had fun as they got to “hit” off their former coaches. 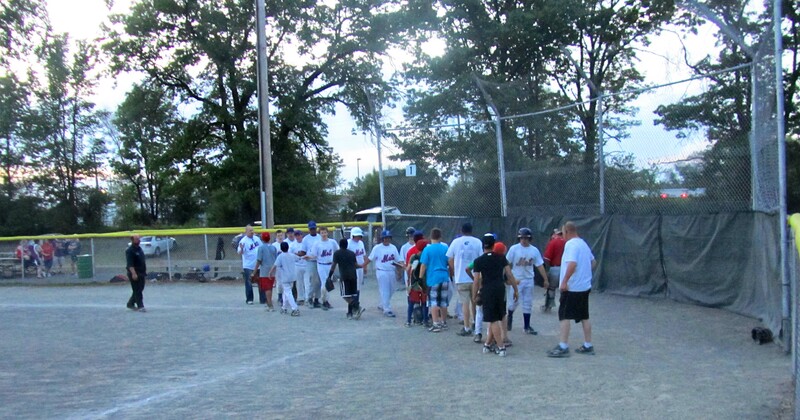 The All-Star team had fun as they were playing “with the big guys.” Baseball at its best. The game ended and home we headed. 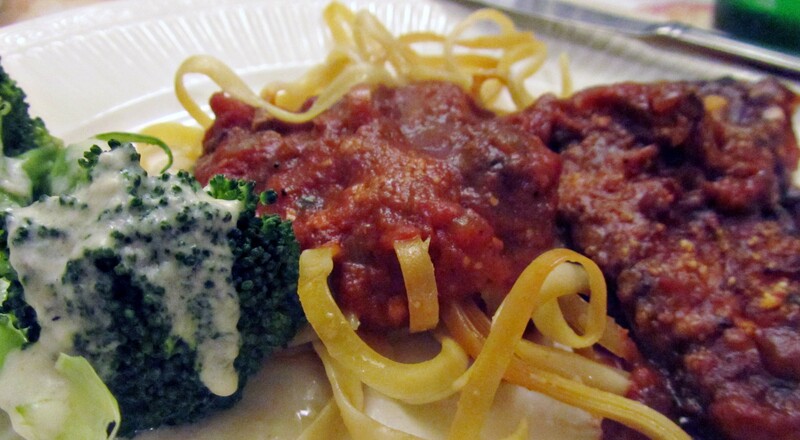 The CHICKEN PARMESAN was rich and delicious, but the noodles were dried out and crunchy. I think I was out of aluminium foil. 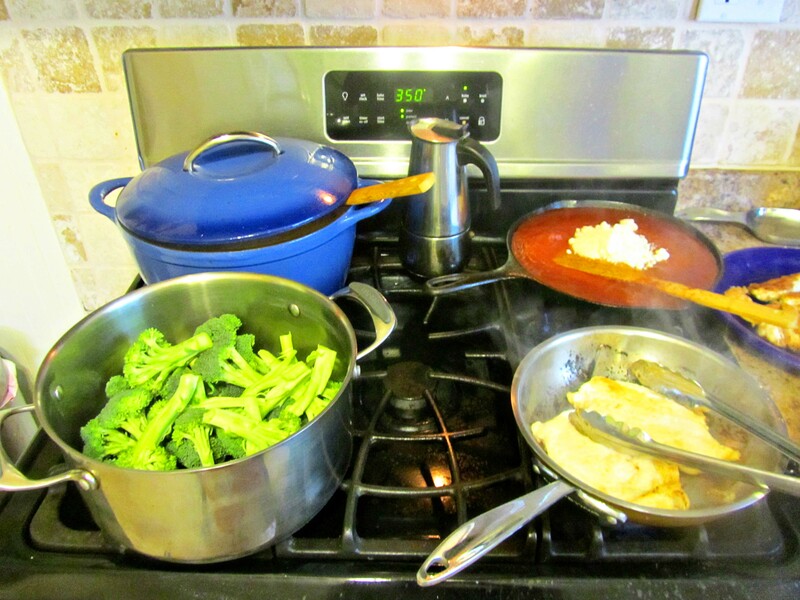 I steamed the broccoli at the last-minute, so it stayed the bright green this family likes. COMMENTS: The CHICKEN APRICOT PANINI was excellent. It is a little longer than a “throw together” lunch as the chicken has to be cooked and a spread made. 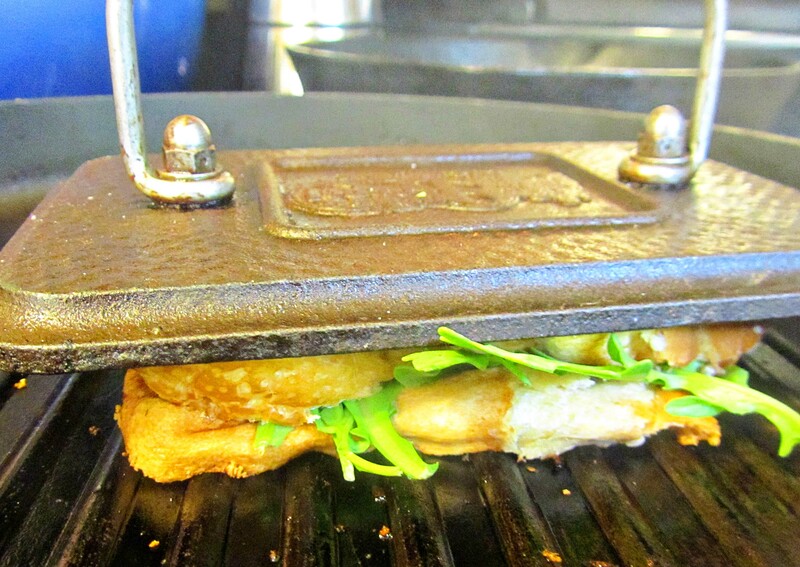 It isn’t as easy as grilled cheese, but do-able. The sage leaves were a nice touch. 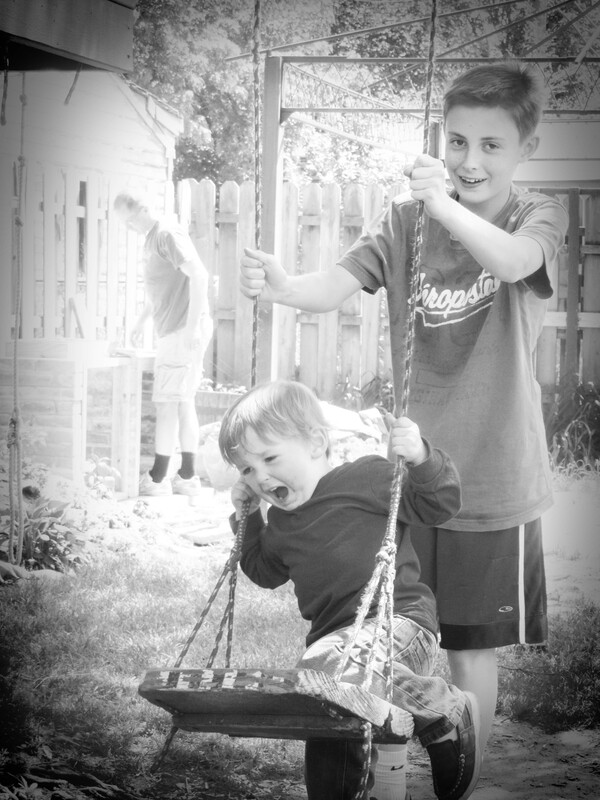 (The kiddos pulled theirs out and tossed them somewhere in the yard.) The CHICKEN PARMESAN was rich and delicious, but I think anything would have tasted great at that hour. I think I will try making up the CHICKEN PARMESAN and freezing it as there are several steps. I don’t always have time for “several step” recipes. This entry was posted in Recipes and tagged cooking ree drummond's cookbook, gordon food service, hayhoe tea company, russian sage, sage leaves. Bookmark the permalink. Good to learn how to use herbs, and you grow them on a pretty “berm”!! root runners. Good in lemonade, too. Are you enjoying baseball every. night. of. the. week. too? This all-star gig is for the birds, I tell ya!!!! Wonderful looking food! All of it! 4.0!